It's time for FALL at the Fort Thomas Farmers' Market! 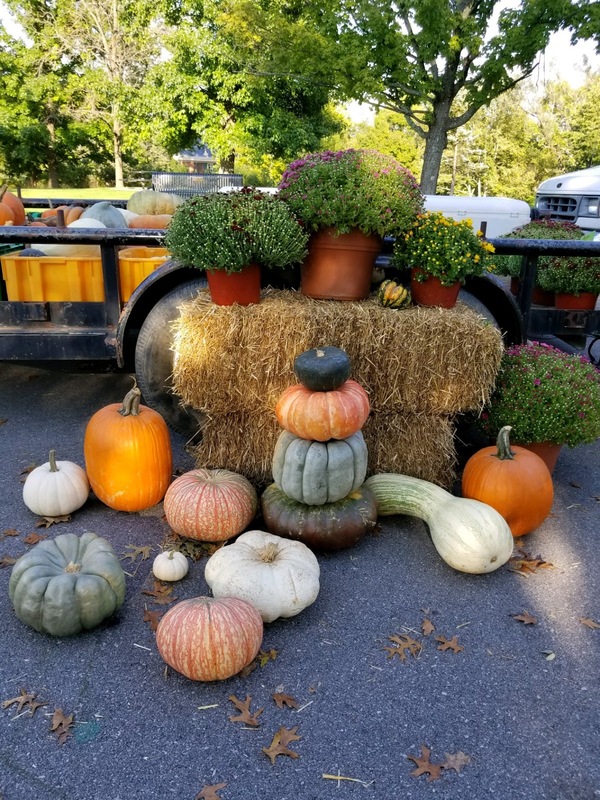 Stop by the market on Wednesday for all your fall decorating needs. Pumpkins, corn stalks, & mums galore! While you're there, grab some apple cider & fresh produce to complement your fall menu. Remember, the market closes at 6 pm in October. See you there!